Hunter Rentals & Property Management offers a wide range of rental properties in Killeen, TX. You can choose from townhomes, apartments and duplexes according to your preferences. 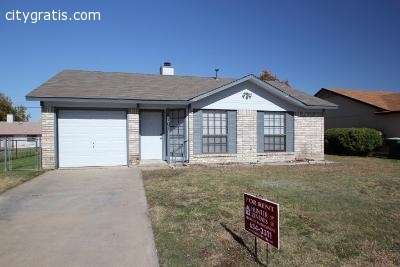 For more information about the rental properties available in Killeen, call at (254) 634- 3311.